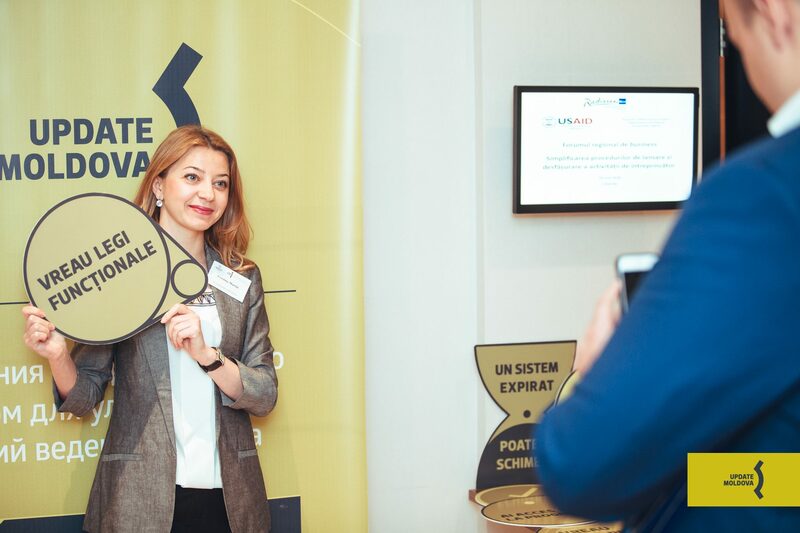 Communication Campaign Update Moldova, aimed at improving the business environment in the Republic of Moldova, was organized in collaboration with PARC Communications and Casa Imago. 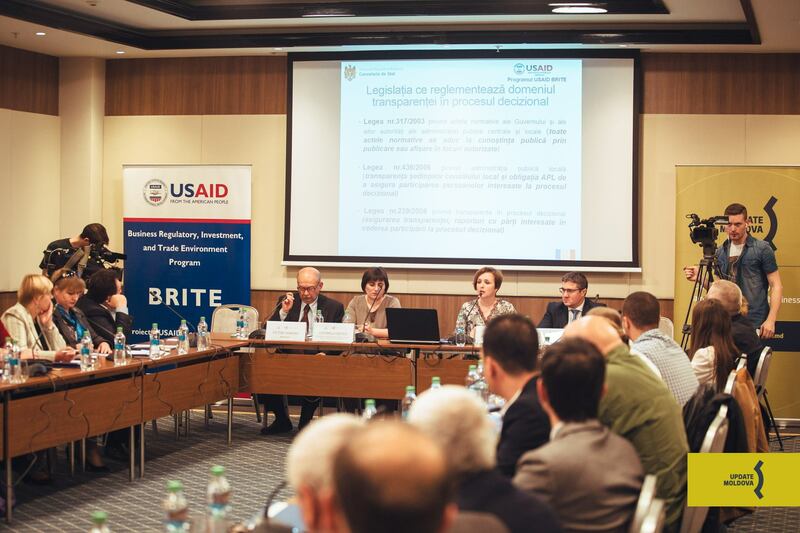 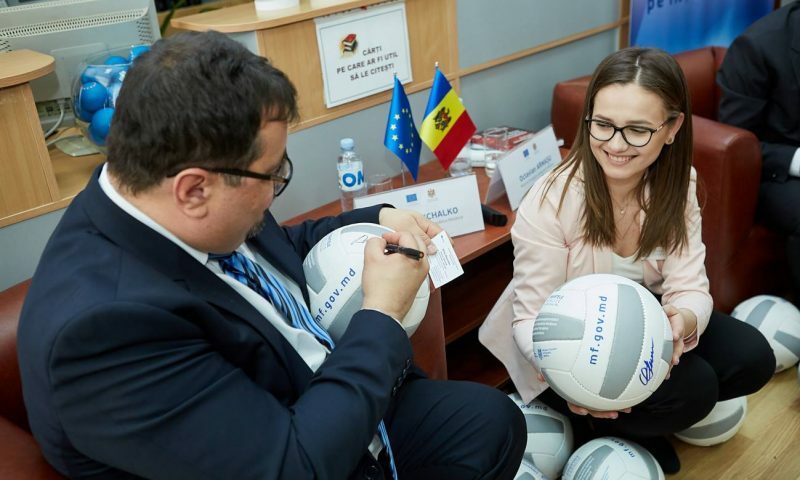 The campaign was carried out with USAID BRITE financial support and promoted six reforms aimed at reducing the costs and risks of doing business in Moldova. 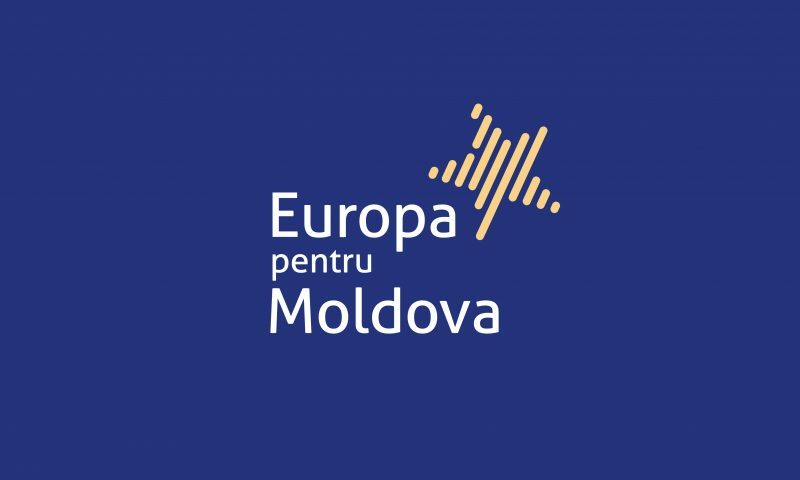 To inform businesses and other stakeholders have developed a site, engaged video advertising on TV, social networks, banner and outdoor advertising. 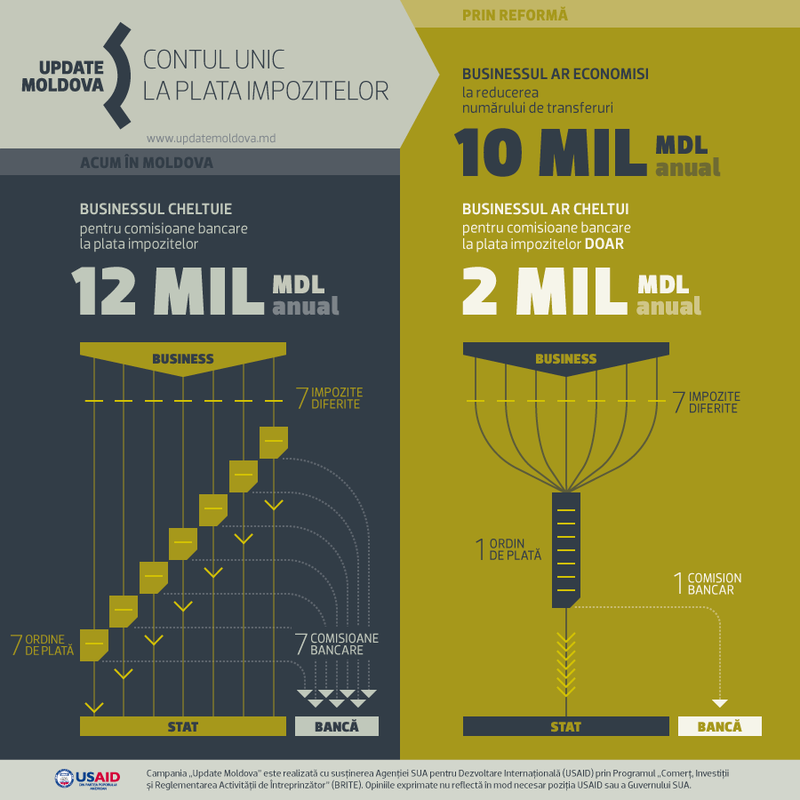 10 media partners prepared analytical materials, talk shows, and the investigation of each reform. 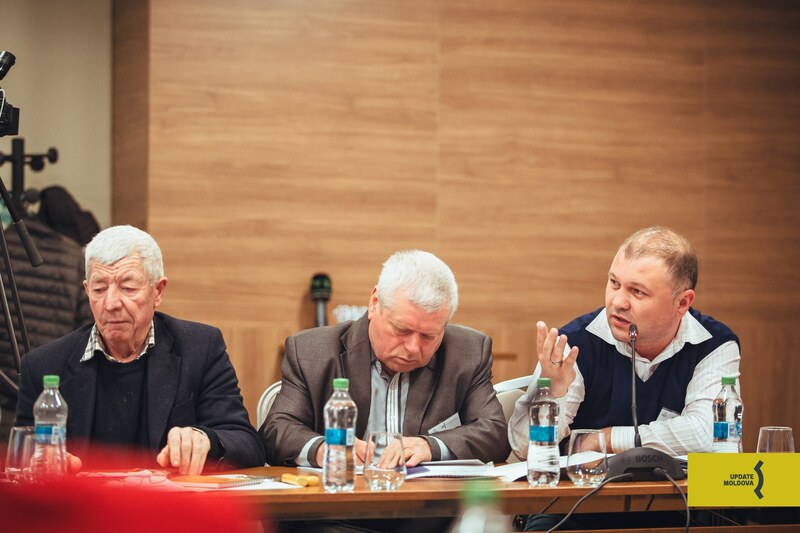 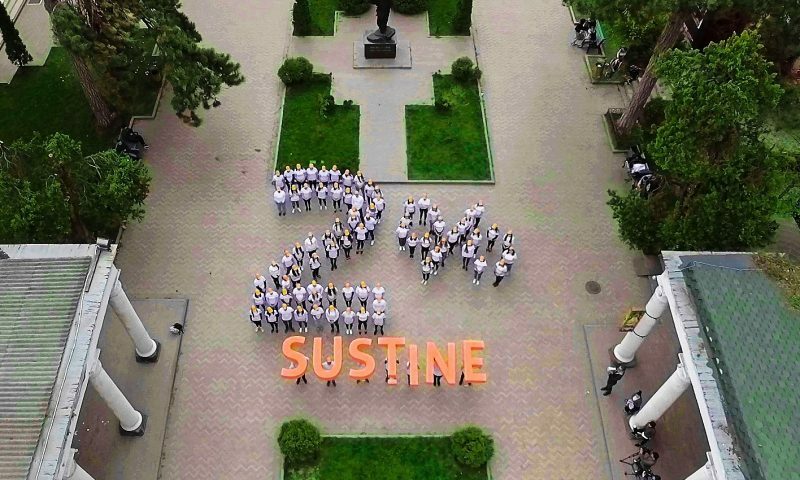 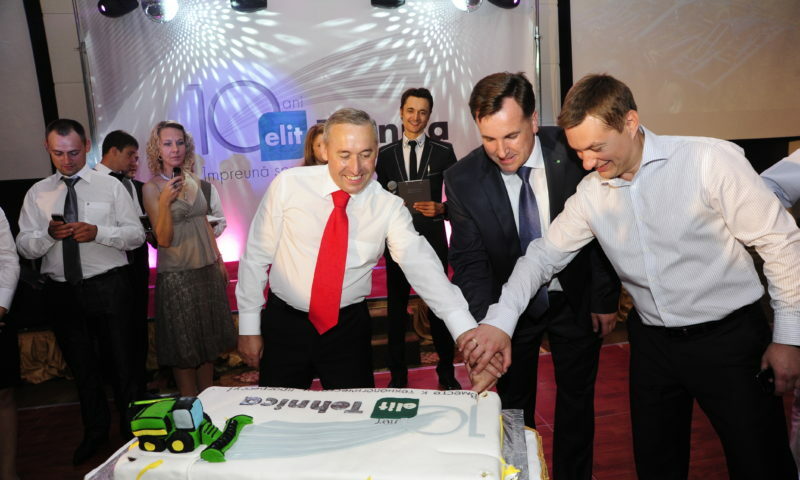 There were also public debates and presentations in Chisinau and other cities of Moldova. 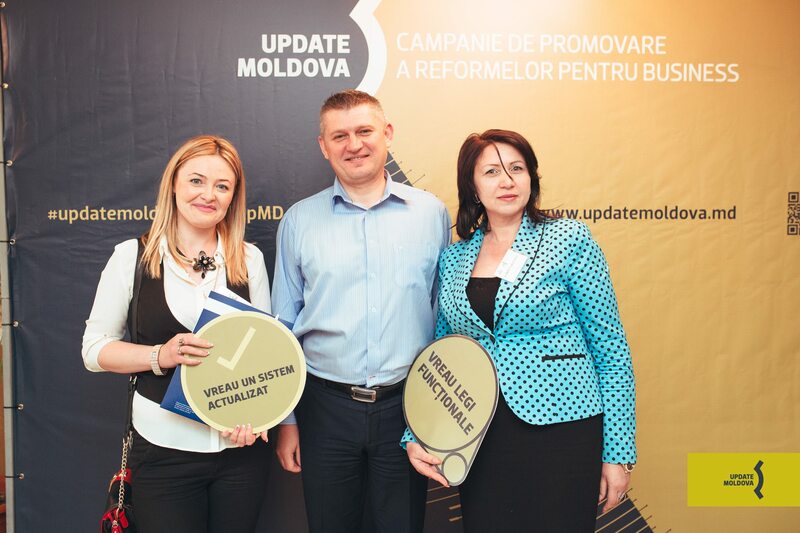 Following communication campaign and the active business involvement four reforms were adopted by the Government and the Parliament of Moldova, one reform was forwarded to the search of technical solutions, as well as there were released the Guidelines to protect entrepreneurs.